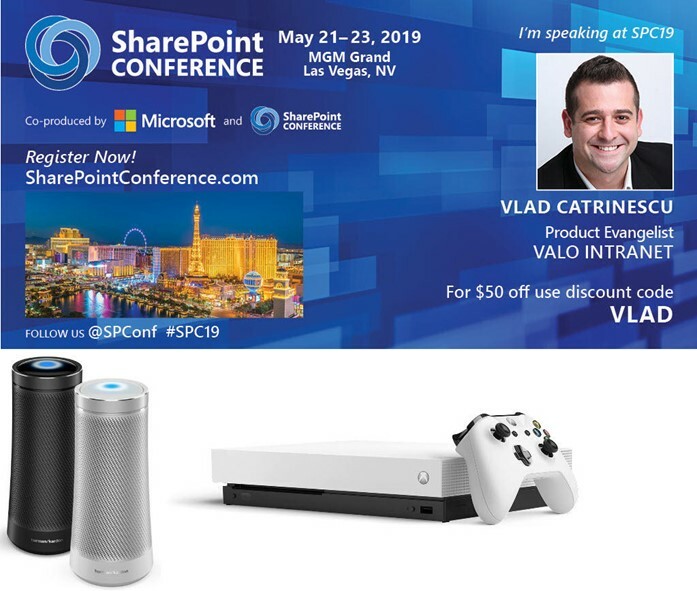 Join me at the SharePoint Conference 2019 in Las Vegas! 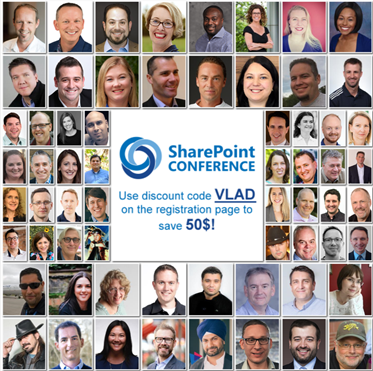 Speaking at SharePoint Conference 2019! You are here: Home / Speaking at SharePoint Conference 2019! SharePoint Conference is back in Las Vegas in May 2019! SPC19 is one of two major Microsoft events where Microsoft announces their roadmap for SharePoint and of course the full Office 365 collaboration suite! This promises to be an amazing conference, with all sorts of announcements, deep dive technical sessions and of course great networking! There will be over 100 of the best speakers at the event, some of which you can probably recognize from the picture below, and even if the conference has SharePoint in its name, it will cover Office 365, Planner, Microsoft Teams, Microsoft Flow, Yammer, and almost all the products in Office 365 that interreact in a way or another with SharePoint! I will be presenting two sessions, so let me introduce them quickly! I am excited to be doing this session on modern site provisioning with my good friend and MVP Drew Madelung! Here is the official description, and I won’t go too much in depth with the details as we have created a small video that explains it all! Does the idea of your users sharing content externally keep you up at night? 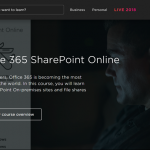 Join me in this demo-filled session to learn what security controls Office 365 and SharePoint Online offer in order to enable users to securely share content in SharePoint Online. 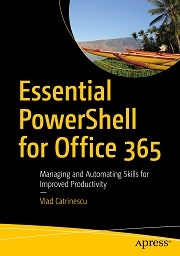 We will cover everything from settings available in the Office 365 admin center, to hidden ones that are only available in PowerShell, and of course, how to create different reports of external users in Office 365 and what they have access to. Users are smart, and if we disable external sharing, they will find a way, most probably using tools that are not approved by IT to get the job done! 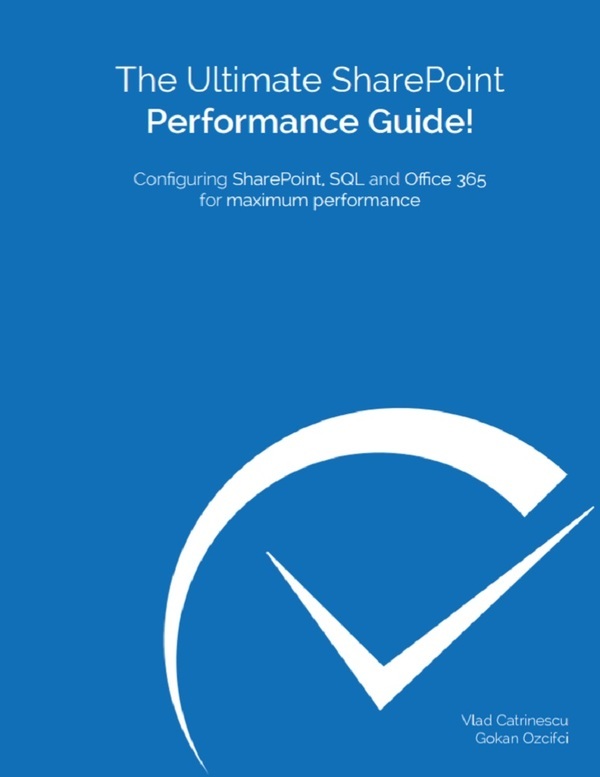 The end goal is for Administrators to enable external sharing in their Office 365 tenant in order to allow users to be productive, but still have full control over what is shared and with whom. SharePoint Conference 2019 will be a great opportunity for you to have direct access to the Microsoft Product Group! Last year, there were over 100 members of the different Product Groups, from SharePoint to Yammer to Stream and even SharePoint Spaces that you could book meetings with, ask specific questions and get help on the big projects you have in 2019! Also, don’t forget to register as soon as possible, because the price will go up as we get closer to the conference! 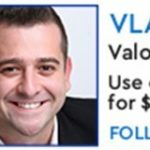 The early bird ends on January 14th, and you can save an additional 50$ with code VLAD. If you sign up for a workshop package, you can also bring some sweet gadgets home such as a Xbox One or a Cortana Smart Speaker! 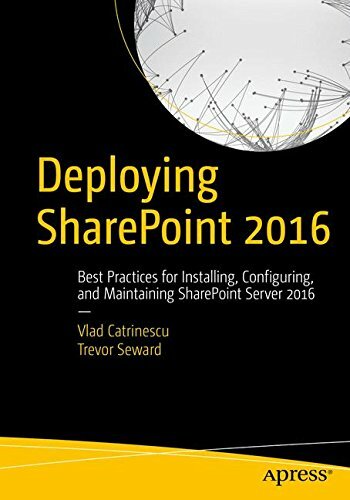 Register today at: https://sharepointna.com/#!/register?utm_term=VLAD !